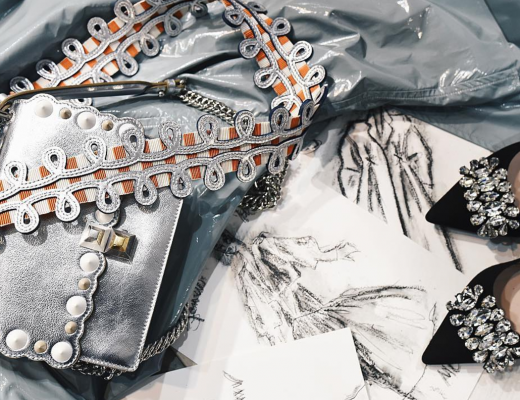 collection designed by Dior artistic director Maria Grazia Chiuri. The show will be held in the noble setting of the Domaine de Chantilly. Get ready for a sepctacular experience!